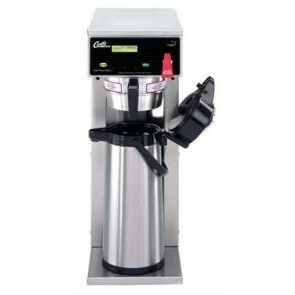 If you measure your coffee consumption in gallons rather than one ounce shots, then you are in the right place! 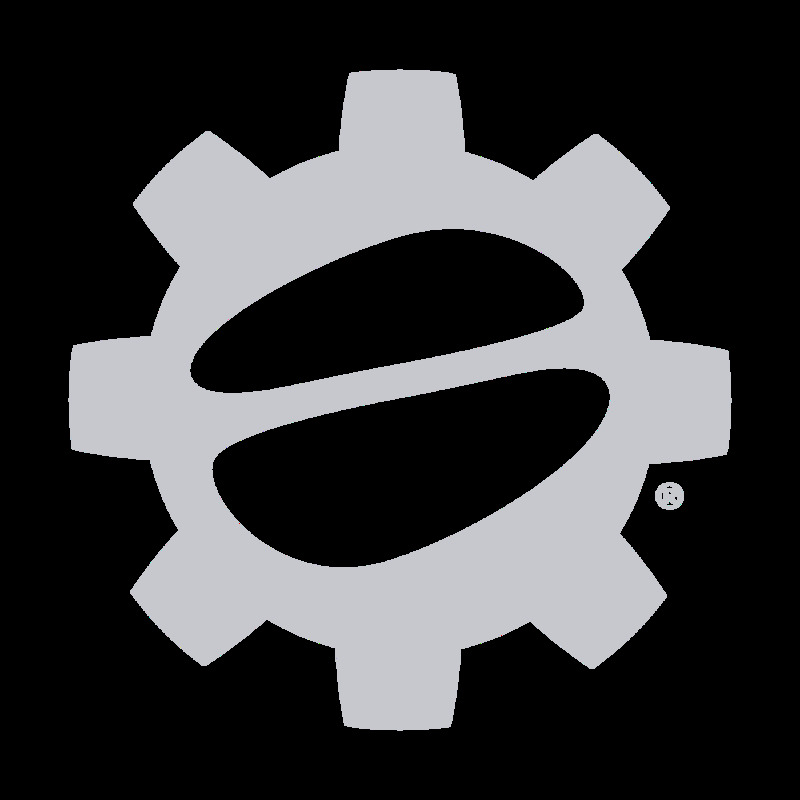 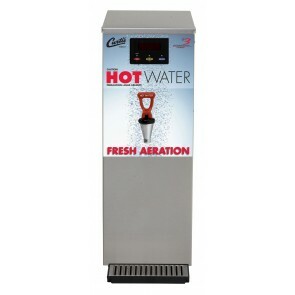 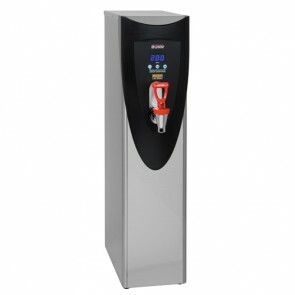 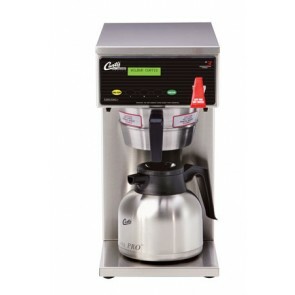 We stock high quality products from BUNN and also Curtis, industry leading manufacturers that provide a full range of commercial coffee makers and grinders for every application. 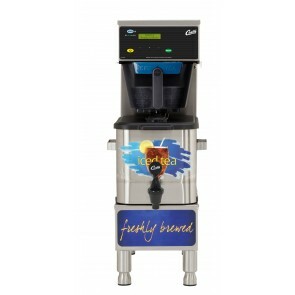 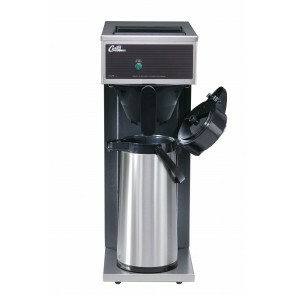 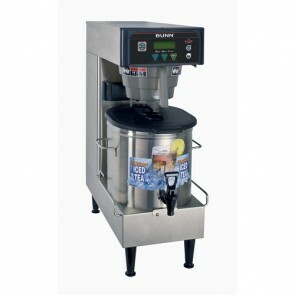 Whether your rush is in the morning, noon or night, these coffee makers continually churn coffee into the urn. 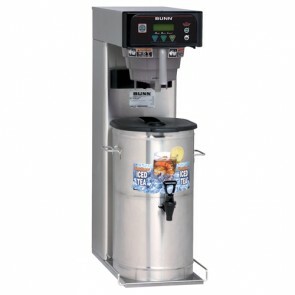 From 60 to a whopping 302 cups of coffee per hour, you can have quantity and quality to please your patrons.